You asked for it, and now we’re giving it to you! 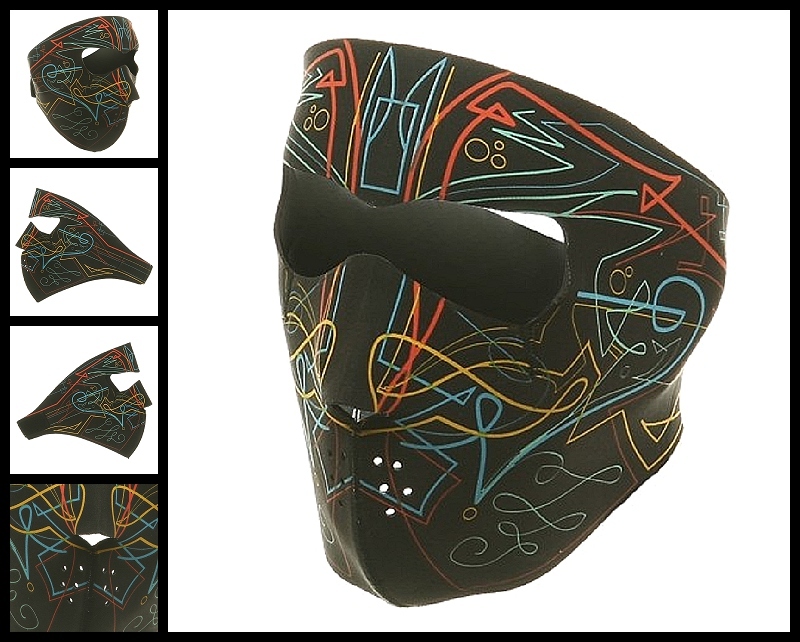 Starting today Iron Horse Helmets sells nothing but Face Masks! You guys wanted this, right? Like, that’s what you were trying to tell us when you posted to the forums and on our Facebook wall saying, “Great, another Face Mask,” right? You were saying you wanted more of them, correct? Well, we sure hope so! Because we’ve already cleared out the warehouse and filled it with NOTHING. BUT. Face Masks. And we’re not talking about a whole bunch of different kinds of Face Masks either. No, it’s all Zan Face Masks, all the time! So get ready world! Because it’s a whole new Iron Horse Face Masks! And that’s actually all we have written so far. But hey, whatever! Newark wasn’t built in a day, right? We’ve all got a lot of work ahead of us, but if we all do our part, we could really make something beautiful here. So rejoice, Iron Horse Helmetscommunity! Today is your day! Today is the day we finally listened and gave you just what you wanted!